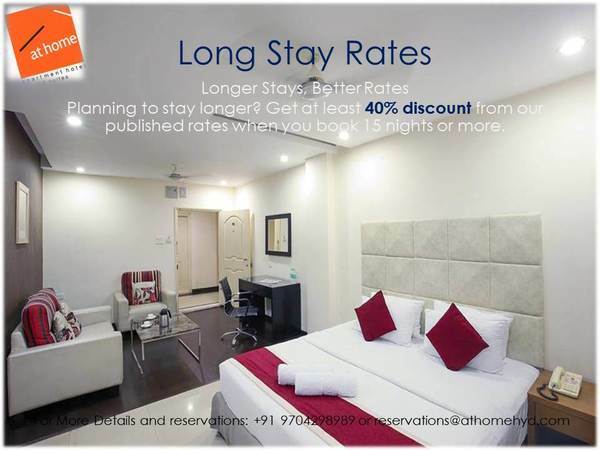 At Home Hospitality provi | At Home Hospitality Services Pvt.Ltd. 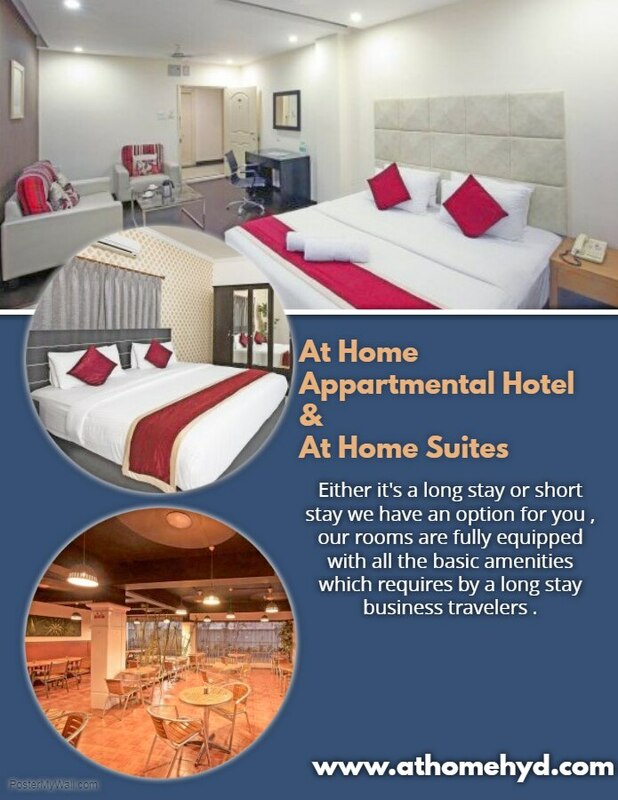 At Home Hospitality provides executive serviced based apartments for corporate, business travellers and Individuals. 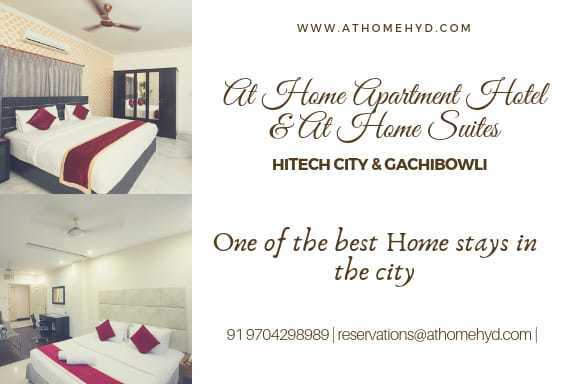 We impeccable on our service and facilities like spacious bedrooms with Individual air conditioners, study tables and ample cupboard space, furnished living rooms with sofas, a dining table, multi-channel LCD television with satellite channels . 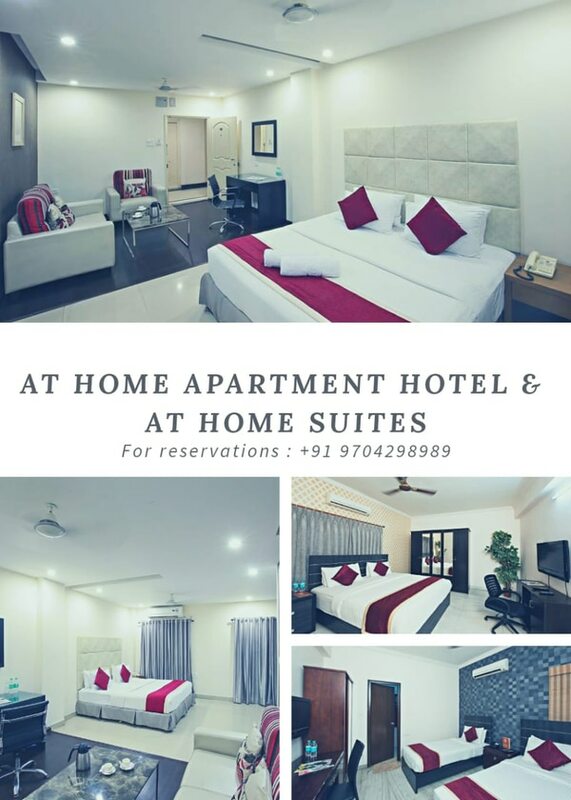 At home Hotel and suites are Premium and Budget class serviced apartments to cater your needs , Perfectly suitable for long staying guests and business travelers , There are several room options from Club to suite to cater to the needs with all Basic amenities .